Ask the Professor: Did the French New Wave invent the idea of the “auteur”? ScreenPrism: Did the French New Wave invent the idea of the "auteur"? Professor Julian Cornell: The French New Wave developed the notion of the filmmaker as an artist. They didn't invent the idea, but they did popularize it. Everyone was clear Charlie Chaplin was an artist. Nobody ever thought, “Oh that guy just makes funny movies.” They recognized what he was doing with artful, and of course it's obviously all him because he wrote, produce, directed and starred in these films. So many were very aware of this notion of the filmmaker as an artist. A German filmmaker, who started as a German theatre director, Max Reinhardt, came up with the idea of the auteur, or the author, in films. He came up with that early in the 1900s. 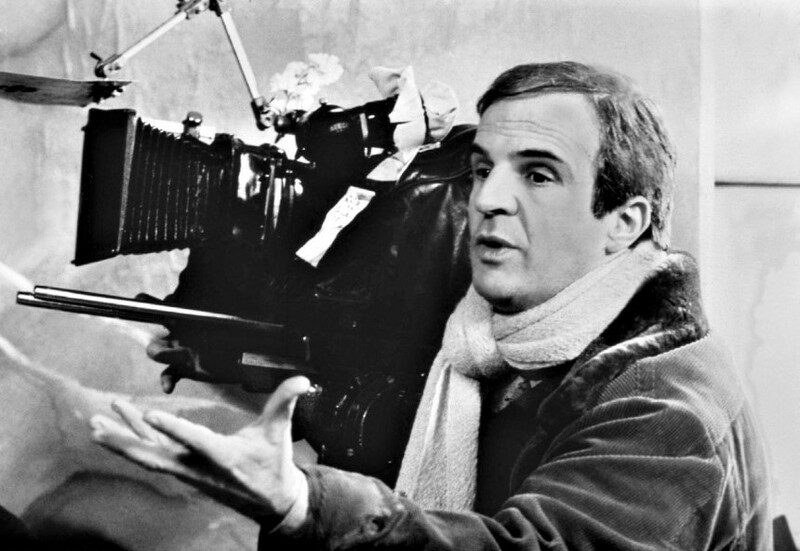 Truffaut and the French New Wave in the 1950s-1960s popularized it, or they revived it. Everyone was clear Buster Keaton artist because of the technical facility, but generally by the 50s, people aren't thinking of Hitchcock as an artist. They were thinking he's an entertainer, he's a force, but he's not on par with a painter or a novelist. It's the French directors who basically say that a great film director is on par with those artists. That's the whole idea of the auteur. People trash the idea of the auteur because it's not really a theory, but it's a critical method; it’s aesthetics. It's looking at films from the perspective of aesthetics – understanding that a director can be a great artist. You've got to get that idea first before you start making films that fit the idea. It's fashionable to trash this notion of the auteur, but it's useful. Today, in a way, the modern blockbuster argues against the possibility of the auteur. You take the director of a huge blockbuster: JJ Abrams coming out with The Force Awakens (2015). 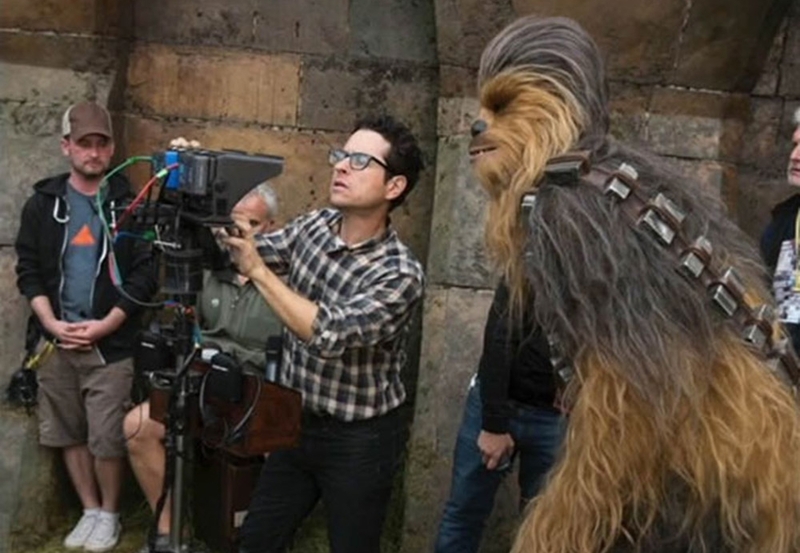 JJ Abrams is recognized as having a personality, a recognizable artistic signature, but he also has a crew of several thousand people working for him. Truffaut made The 400 Blows (1959) with a very small crew by today’s standards, but also by the standards of the French film industry of the day. That's one of the advantages on films like Breathless (1960) and the early French New Wave films – they had small crews, and they would get everybody's input. They'd ask the actors, the cinematographer, the grips, they'd ask the technicians, “What do you think we should do here?” You can do that when you have a small crew. You can't do that with a cast of several thousand. ScreenPrism: So it's actually more collaborative when you have a small crew than when you have more people in the production. JC: But you need the unifying force, which is what the director is supposed to be, the unifying creative vision. You also have someone who sees themselves that way, not just as the person who makes a tough call because somebody's gotta do it, but as the person who makes the artistically — I wouldn't say correct — but the artistically appropriate choice that needs to be made. Together with the producer, they make the creative decision that solves the financial problem, which is also part of what's going on in the French New Wave where they're working with low budgets. They're coming up with creative solutions to the fact that they don't have as much money as they would like or they sometimes need, but they've got a lot of ideas. And they've studied a lot of movies. Read more from Ask the Professor: How did "400 Blows" change the coming-of-age genre?